Totally unqualified to be President. My friend Stacy bought this photo at an antique store and shared it with me last night. 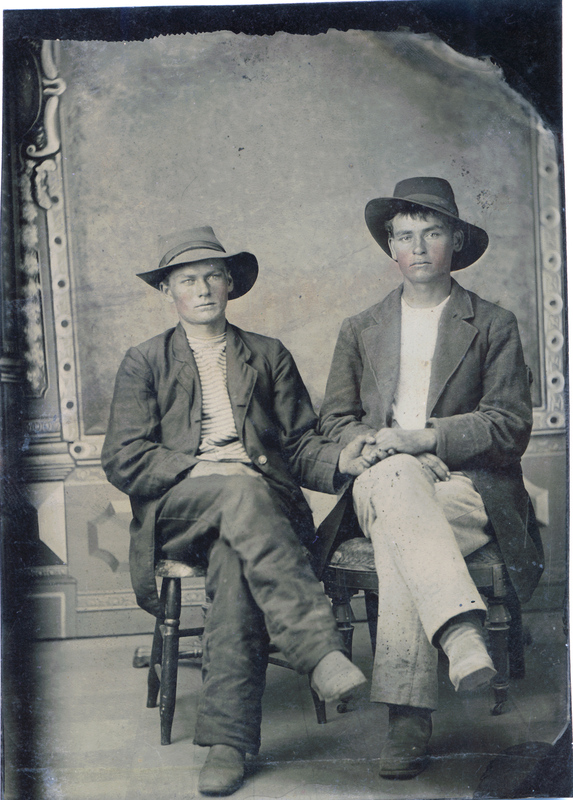 It is an amazing photo of a gay couple in the late 1800s in America. 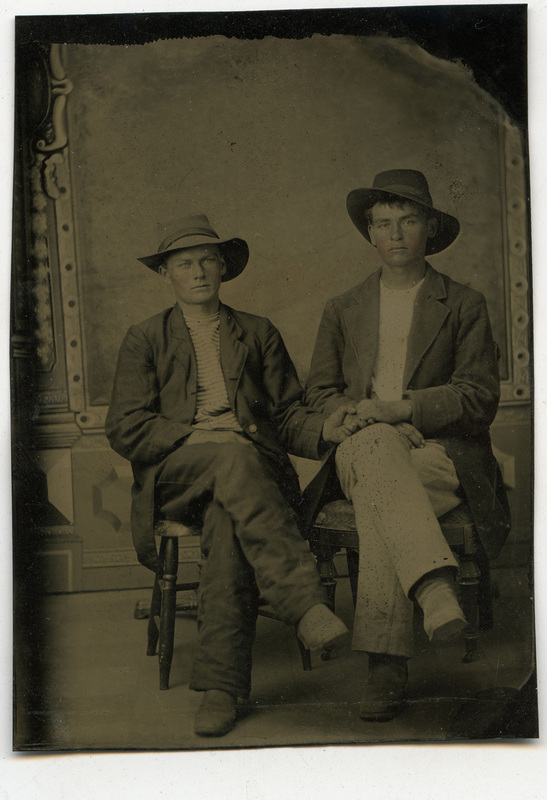 These two guys, presumably, paid a photographer to set them down in front of a tintype camera and shoot a photo of their love and intimacy. Yes, an out, gay couple in America over one hundred years ago. Incredible. It definitely gives me hope and the strength to be out and proud in a modern America. Yes, I can’t get married, share employment benefits or adopt (easily) a child, but if these two guys were able to live their lives together, in America, two hundred years ago, I sure can! It should be inspiration for anyone, not just in the LGBT community but anyone who faces adversity, bigotry and challenges in this modern day America. Which I’m pretty sure is all of us. 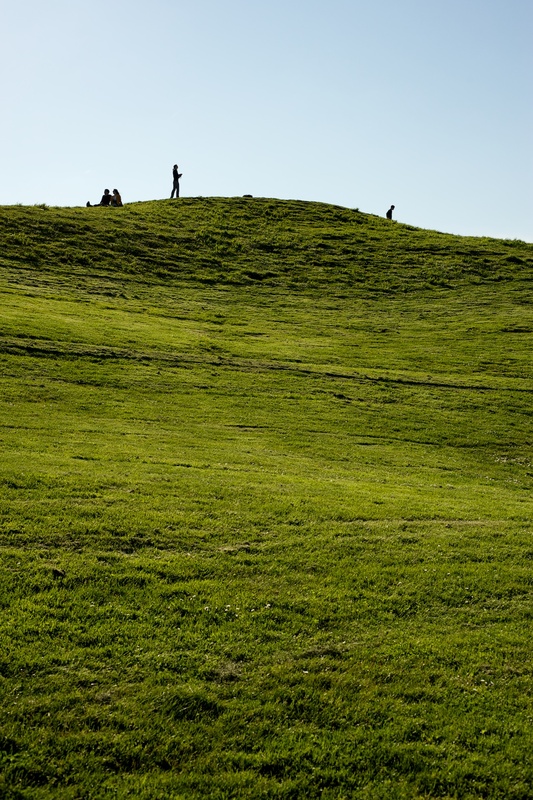 I hope this aside from my usual blog post has given you a little hope to overcome whatever obstacle finds its way into your path. UPDATE: Since so many people have claimed this to be a fake, which is first offensive to me and second offensive to the purpose of this post, here is the original scan, untouched by Photoshop. The original image above was cleaned up in Photoshop to repair some of the damage 100+ years can have on a photo, I ran a “remove dust and scratches”, adjusted curves and uploaded that photo to Flickr. I personally scanned this file in using an Epson Perfection Scan V750 Pro at 4800dpi. It’s a 1.27gb scan at well over 12000 pixels wide when at 300dpi. I have downscaled it to 4800 pixels wide at 300dpi for this post but have done nothing else to it. I’m not sure why so many people on Twitter and Facebook, especially one from an equality group would cast aspersions, call this a fake. My professor who dated, preserved and revived photos like these for museums looked at my scan and said he has no reason to believe it isn’t the real deal, that the problems with the photo, the eyes, the focus, the peeling and deterioration all are elements of proof it is a legitimate image. Hopefully we will have it in class on Monday for him to examine in person. Meanwhile, here are 12 tintype images I found on the Internet all ranging from 1860-1920. Notice the similar wear, the oxidation, corrosion, rust, scratches, peeling, the backgrounds, the density, the gradations of light, the compression of the lens and the varying clarity and focus.